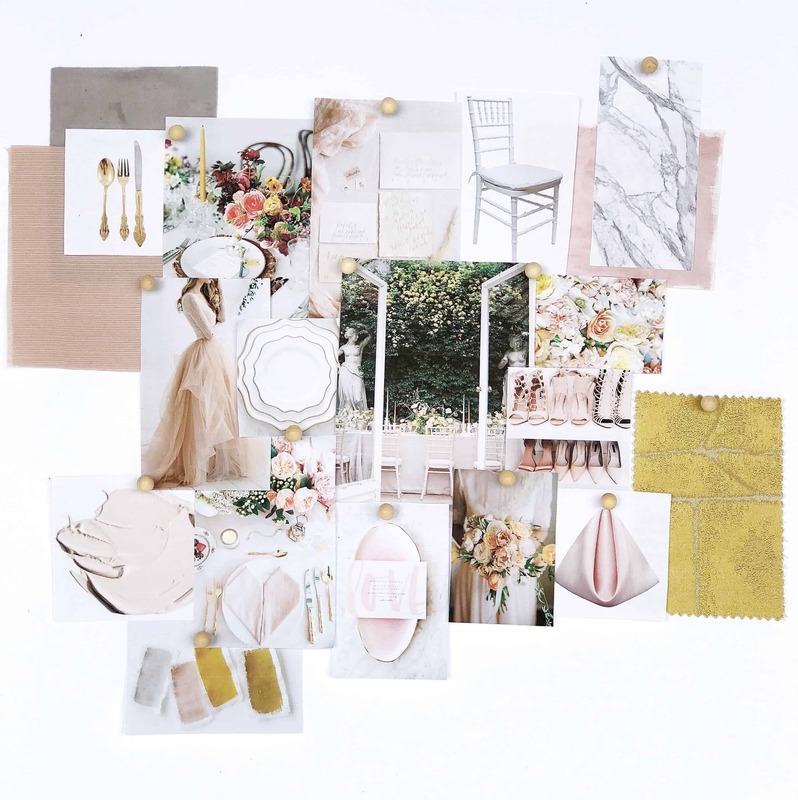 Last week, we were so excited to kick off our new series, #moodboardmonday and share why it’s important to create a wedding mood board. 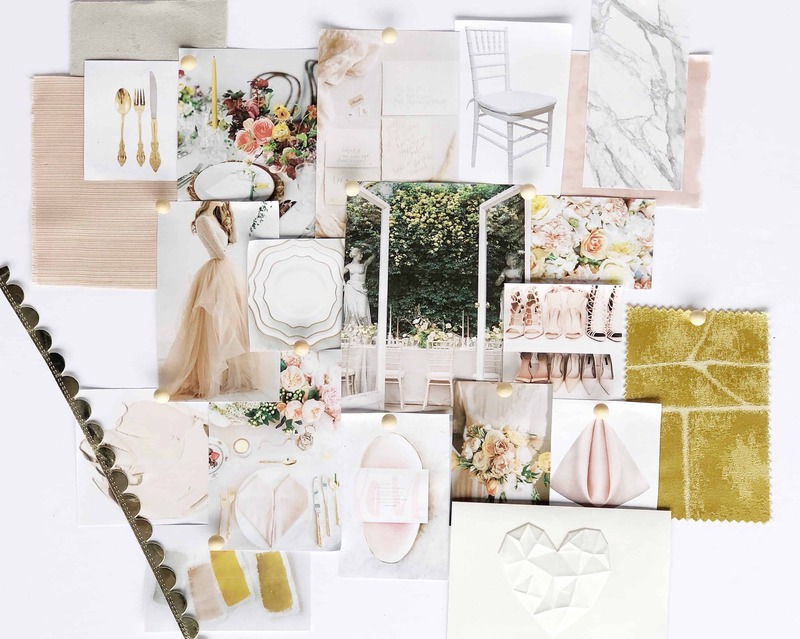 Creating mood boards is imperative to communicating designs as a wedding planner. They direct the overall design of each wedding and keep all design partners on the same page. 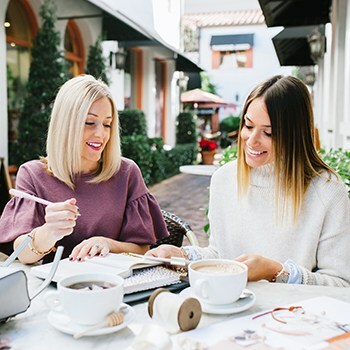 As a bride, they provide a creative outlet and help narrow down the details that really matter to you. 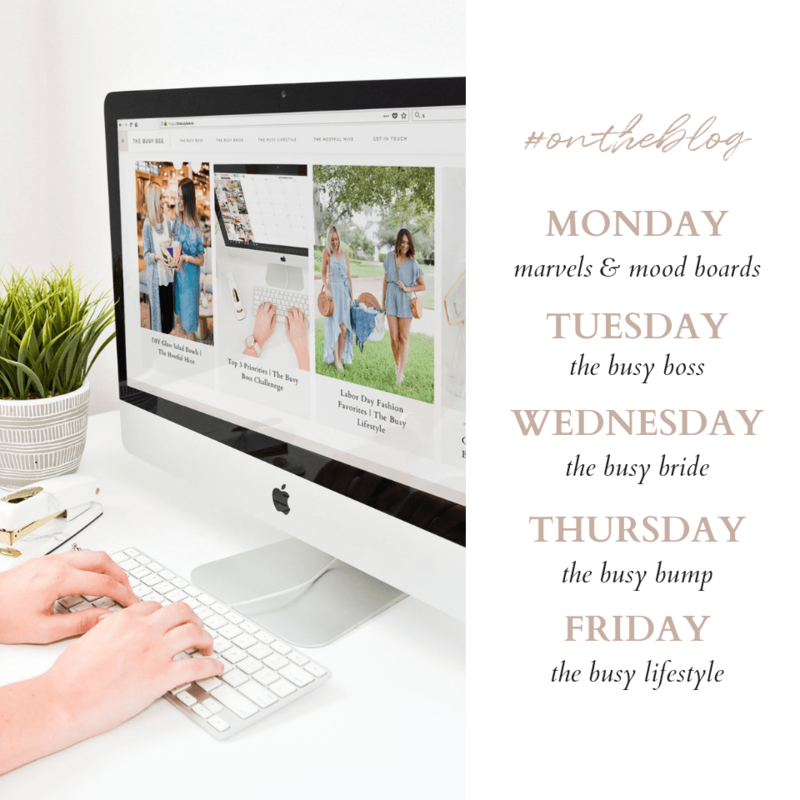 Lately, we’ve been sharing some of our mood boards in the making and some of you have asked how they’re made. 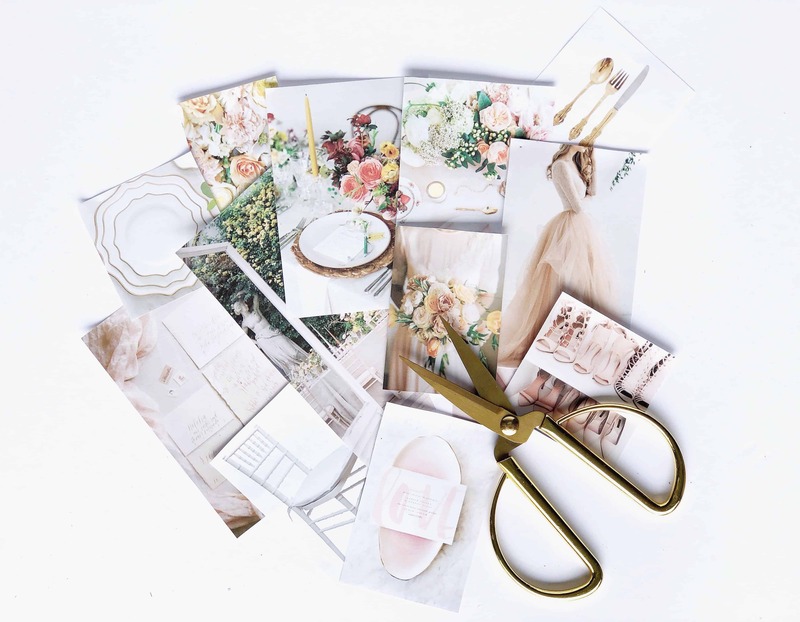 It’s been a hobby of ours since we were little, so we never gave it too much thought… Anyone else remember clipping magazines and scotch taping collages to the front of spiral notebooks?! How about creating makeshift wallpaper on your bedroom walls?? Lucky for our parents, we shared a room growing up so only one room suffered the damage. Anyways, creating mood boards has always been one of our favorite pastimes and quite easily one of our favorite job responsibilities. Honestly, they’re not that hard or expensive to make but they’re an invaluable source of direction and inspiration. 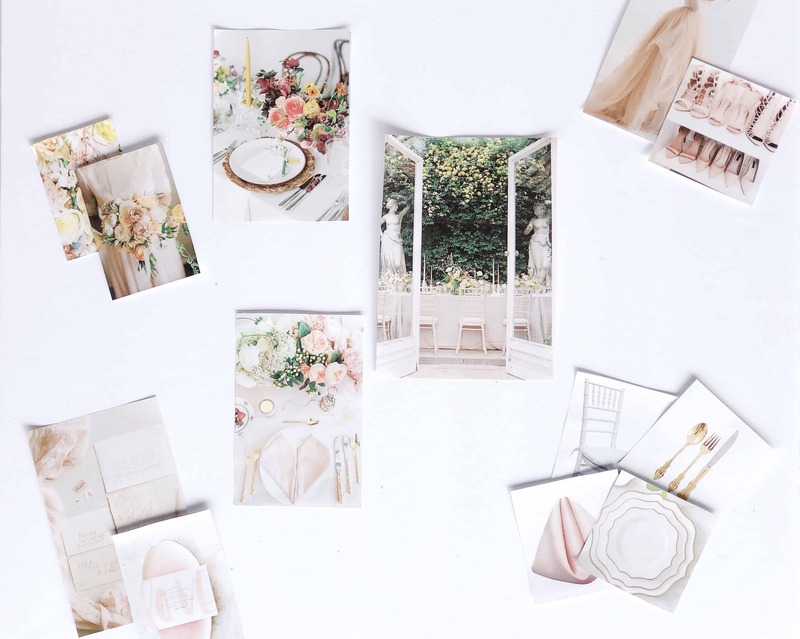 With that, we thought we’d share how we create our wedding mood boards you might find helpful as a wedding planner or a bride to be. 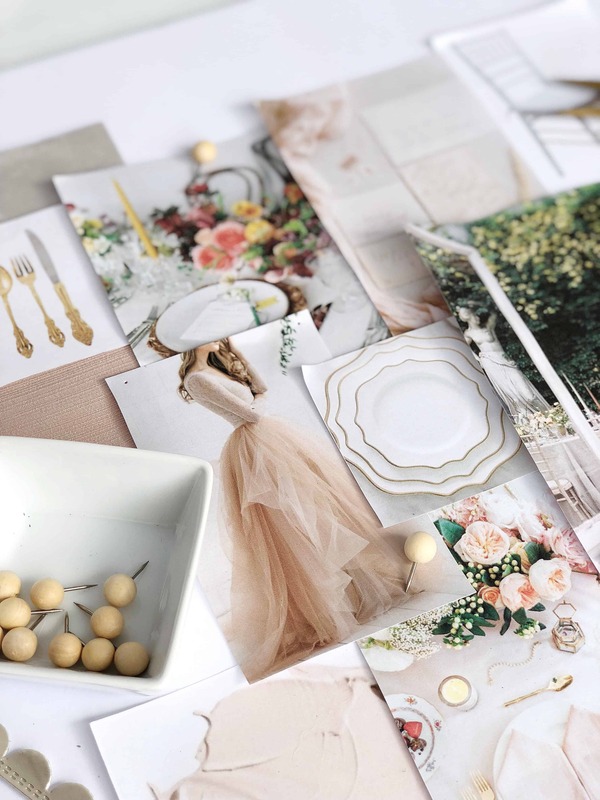 If we are designing a wedding mood board for a client, we start with the client’s visions. We seek to understand the type of wedding our couple wants to design. Our goal is to learn how they want to feel on their wedding day, the emotions they want to evoke from their guests and the overall look and feel that speaks to their heart. Most of our clients have an idea of the color palette they want to focus on, so we use that as a starting point. From there, we begin thinking of the different elements that will make up the wedding day. 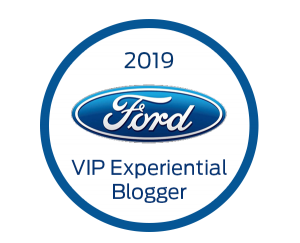 For example, the ceremony aisle and altar, what the wedding party will be wearing, personal florals, tabletop design, culinary selections, floral design and lighting. The discovery process usually takes a couple hours and then we set off to begin pulling inspiration for details and textures that will tell their unique love story. 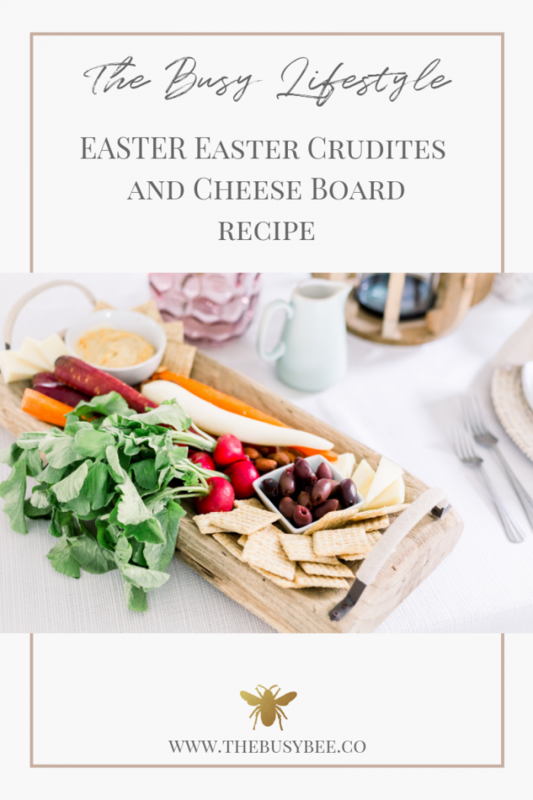 Like many, we’re no strangers to Pinterest. It’s usually our first stop when we begin culling images. 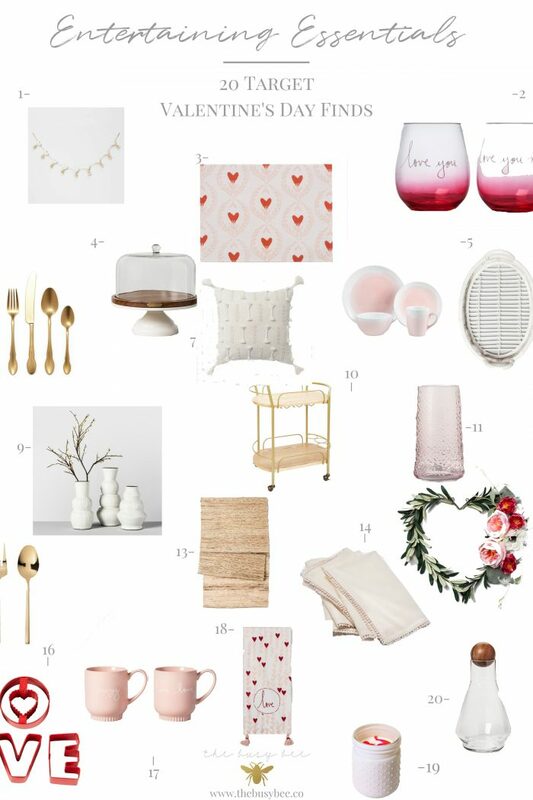 We focus on the images our couple has deemed their favorites and begin sourcing details that have meaning to them. But we know Pinterest isn’t always realistic, so we keep various swatches and samples on hand to fill in the gaps. We’re long time fans of printed resources, so it’s common to find stacks of magazines on our desks. 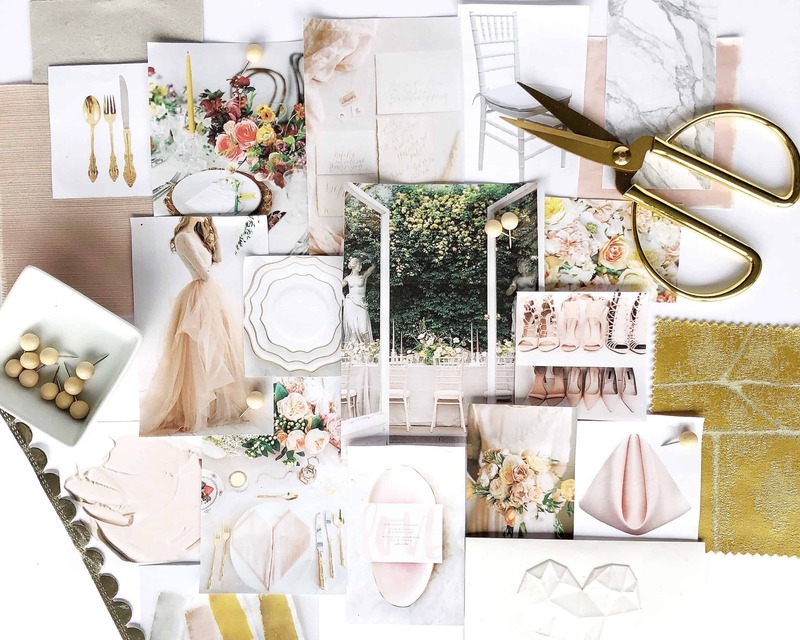 Our favorite inspiration can usually be found in fashion, bridal and interior design. Narrow down your images to the details that matter most and are key to the overall design. Pull swatches and samples within the color palette. Print out any images you found online. We opt for the cheapest copy paper we can find to save on costs and the final product still looks beautiful! Align multiple images to fit on one sheet of paper to save on the amount of paper you use. Cut out all printed images, magazine selections, etc. We usually sort ours by type of inspiration (i.e. fashion, bridal, floral, details, pattern, texture, etc.) to get an idea of how many we have of each type. Begin placing images on foam board, being careful to balance color and type of detail/image throughout the board. Don’t be afraid to trim down the foam board if it’s too large. Fill in gaps throughout with various swatches and textured samples. Secure all elements using push pins and/or washi tape. 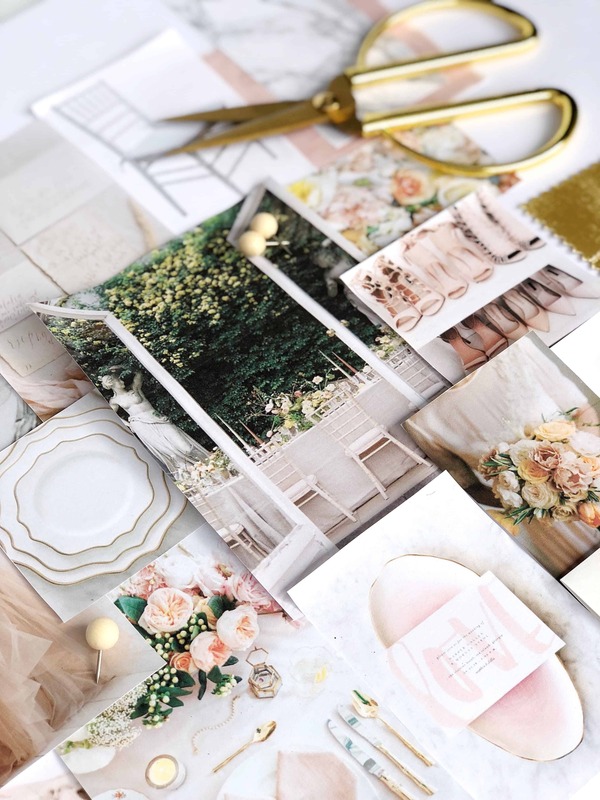 Once your wedding mood board is complete, you can use it to guide your vendors with their design proposals. You can also refer back to it when making decisions throughout the planning process. It will streamline the entire process, keeping you on track for designing a beautiful affair! 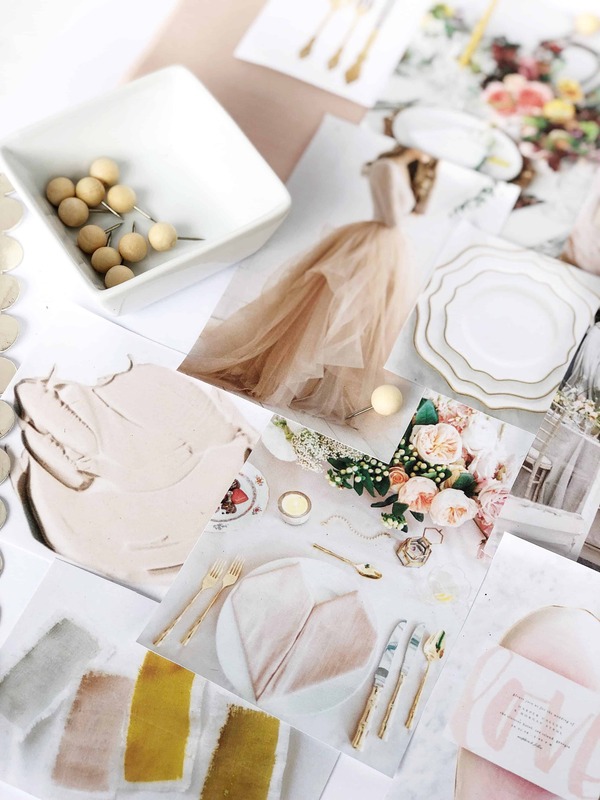 Pro Tip: Save your images, swatches and samples by color to use for future mood boards. You can also reuse your foam board a few times to keep costs and waste at a minimum.